Home / action figures / Deal / giveaway / Luigi / Super Mario Brothers / Toy Review / WATCH & WIN! Bandai SH Figuarts Luigi 4.5" Action Figure Set Review and Giveaway! WATCH & WIN! 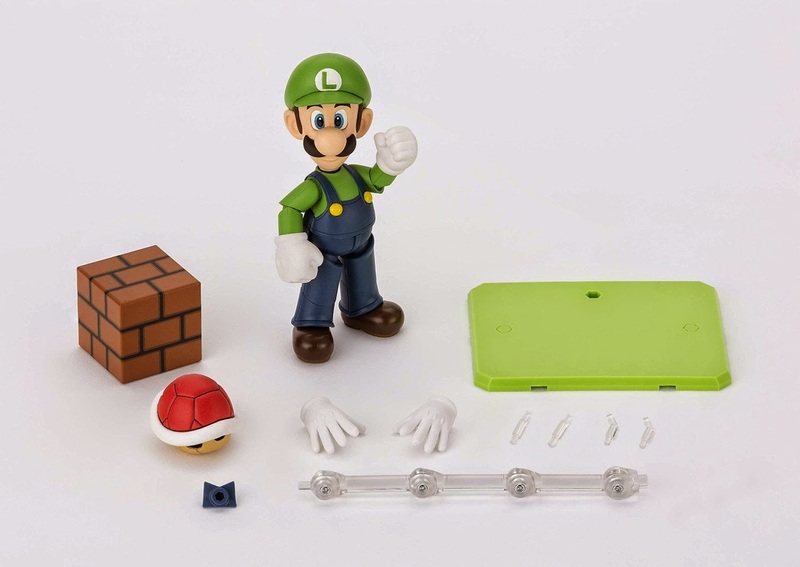 Bandai SH Figuarts Luigi 4.5" Action Figure Set Review and Giveaway! RD80s new sister site Rad Retro Stuff presents another toy review and giveaway! Everyone's favorite green plumber is featured in latest video. 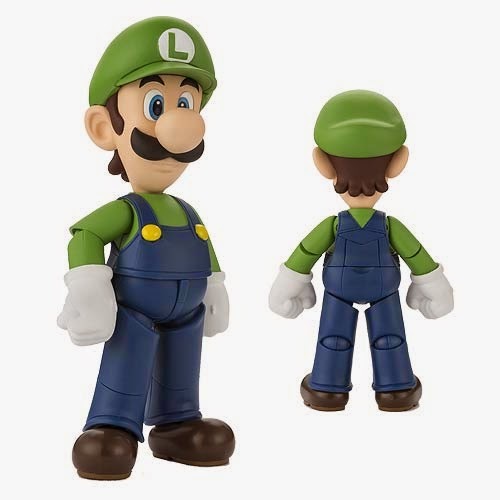 Our pals at Entertainment Earth have provided us with a Bandai SH Figuarts Super Mario Luigi 4.5" Action Figure Set featuring advanced articulation for precise posing and video game action at your fingertips! Recreate your favorite gaming scenes using the included accessories like a red brick block, a red shell, interchangeable hand parts for holding the shell, connecting parts, and a special display stand with support arms. You can also find Mario and diorama playsets (sold separately at Entertainment Earth) that allow you to expand Luigi's world! Check out Wyatt's review below and then stick around for the giveaway details! Head on over to the Rad Retro Stuff story to enter the contest. Use the Rafflecopter widget to earn up to 10 entries into the giveaway right now! Come back and tweet using the widget each day to earn another entry! Giveaway ends Feb 17, 2015 at 12am CST. US residents only.